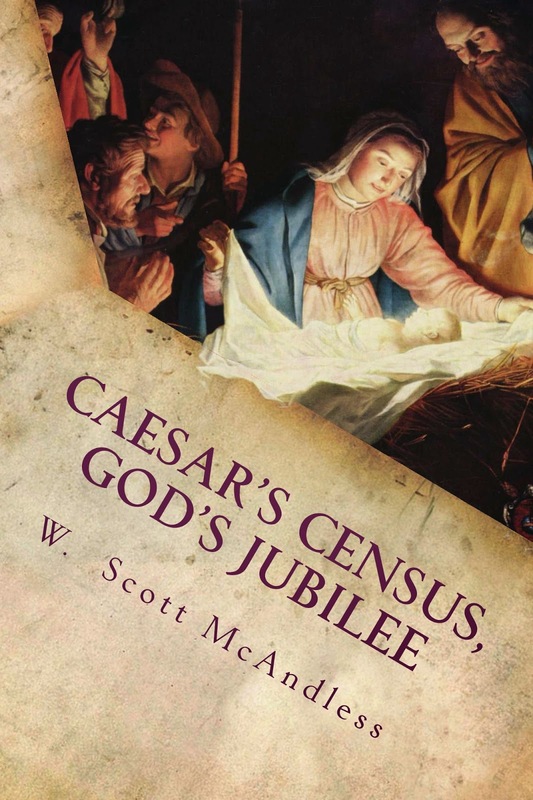 I am very excited to offer a book discussion series on my book Caesar's Census, God's Jubilee. This book struggles with questions like those in a creative way which leads to some surprising new ways to understand Luke's timeless story of Mary and Joseph and their journey from Nazareth to Bethlehem. Part investigation, part exercise in creative imagination, this book will help you to see the Christmas story in a whole new way. Today I had the great honour and privilege of presiding at a marriage. As we prepared, I asked the couple, as one will often do, how they met. They told me the story of how they had come to know each other while they were both working in different departments at the local Rona store. He worked in plumbing and she was in the flooring department. It was just a nice little story and they were a very nice couple who obviously loved each other very much and so their story put me in mind of the greatest love story every written.